I’m having a problem with Battle for Azeroth’s newest ways to play. 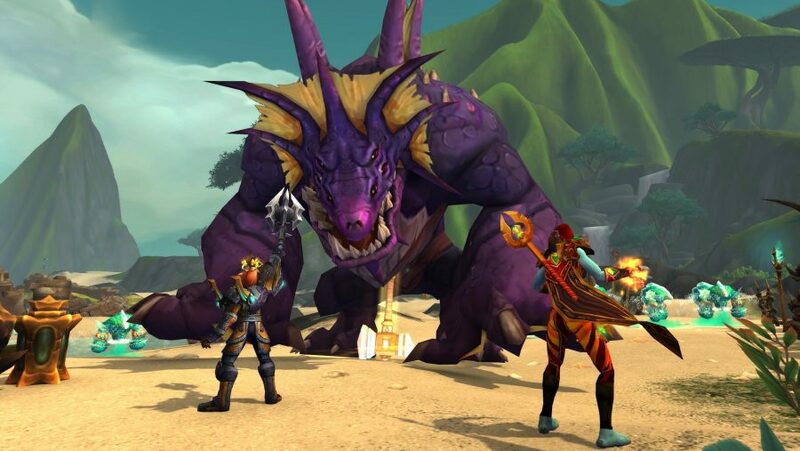 World of Warcraft’s seventh expansion is overflowing with a sheer amount of things to do. From new quests, regions, stories, and dungeons, you cannot accuse Battle for Azeroth of having a lack of content. In fact, the opposite is true – there’s too much. It seems Blizzard has bitten off more than it can chew this time around as two of Warcraft’s biggest new features haven’t found a place in my regular playing schedule. Island Expeditions are fantastic fun. I gushed about them during the beta, and they’re still a great way to fit in a fantastically fast-paced nugget of Warcraft within a lunch break. So why haven’t I touched one since the first week of Battle for Azeroth’s launch? 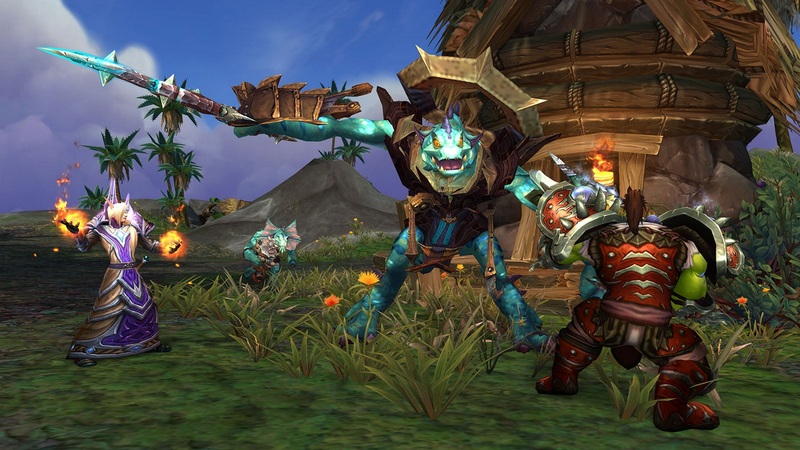 World of Warcraft is built on a cycle of routine and weekly goals. Running the weekly raid, getting as high as you can on the Mythic track, and get your daily emissary world quests in line is an easy way to internalise progress. Island Expeditions, unfortunately, don’t fit into this in any meaningful way. There are weekly quests for reputation grinding, of course, but it’s largely tied into grinding artefact power for the Azerite system, which is a whole dirty conversation in itself. Simply put, when a Mythic difficulty Expedition won’t even make that little item level number pop up by one, we have a problem. Warfronts, on the other hand, start with the polar opposite problem. The weekly metagame behind them is a baffling mess of timers, resource gathering, and faction-locked content. At any given time, I’m not really sure what content is available for my Alliance main. But hey, it’s a steady source of Mythic-ready gear each week. And as the one major piece of content I managed to miss during beta testing, I was excited to finally give Warfronts a solid bash. Building up a base, capturing ground, recruiting and upgrading troops; this had all the ingredients to be a full-on reboot of the ideas explored way back in Alterac Valley’s early days. Instead, Warfronts are a stumbling mess. For the most part, I place this at the decision to make it a PvE mode – without a substantial back and forth of control and defence, the scenario becomes unfocused. The opposition needs to not pose too much of a threat to the team of 20 cobbled together solo players, so you’re left with Warfronts that become actively difficult to lose. I can see why Blizzard has done this: not everyone wants to jump into the meat grinder of PvP battlegrounds, and placing such a landmark feature behind that would be a shame. But rather than create a similar system to Island Expeditions – which can be played against other players or AI enemies at a range of difficulty levels – we’re left with a tedious battlefield without spectacle. More regions will be added to Warfronts in time. I only hope that when Blizzard revisits this mode it takes another look at some of the fundamental flaws holding the game back. These two modes could still be fantastic. Island Expeditions and Warfronts translate World of Warcraft’s themes in ways we haven’t seen explored before. 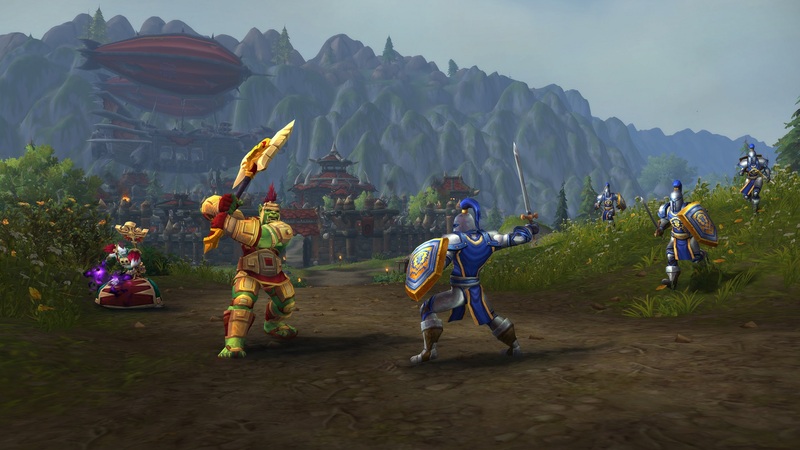 But as Battle for Azeroth matures, and players settle into their long-term cycles, Warfronts and Expeditions will struggle to remain relevant without major changes.